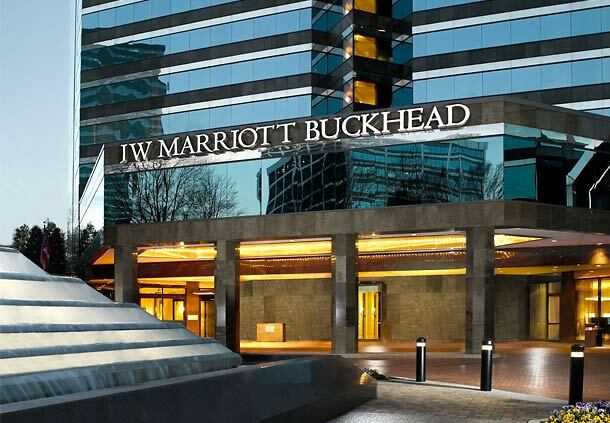 We are excited to announce the 2015 IPAC Conference will be held at the JW Marriott Buckhead, in Atlanta, Georgia on July 19-22, 2015. The theme for this year's conference is Hot Topics & Cool Solutions! Please make your reservations HERE. The govt rate has now sold out. You may either register at the regular IPAC conference rate or check the Atlanta Buckhead Marriott across the street for availability of govt rates. For a list of Hotel Amenities and other details, click here. For a list of restaurants within walking distance of the hotel, click here. 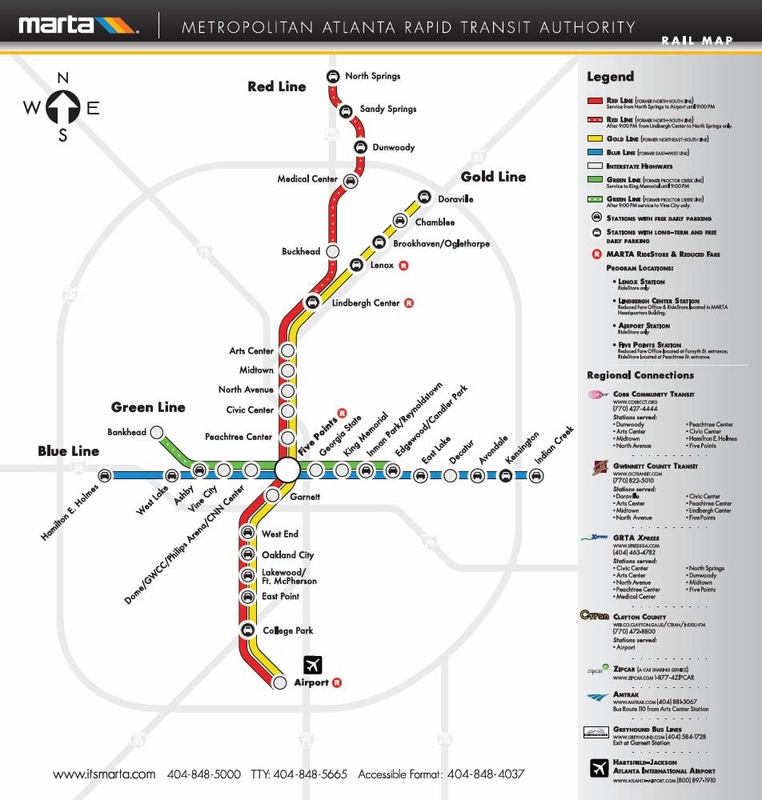 MARTA is an above ground rail system connecting Atlanta’s Hartsfield Jackson Airport to the JW Marriott Atlanta Buckhead. 1. Board the train adjacent to the baggage claim terminal by purchasing a Single One‐way ticket for $2.50. 3. Get off at Lenox Station and exit the train to your left. The hotel is across the street. Take I-85 North to Exit 87 (Georgia 400 North). Follow 400 North to Exit 2 (Lenox Road). Turn right and follow signs for Lenox Road for ½ mile which will bring you to Peachtree Road. After crossing Peachtree Road go to the second traffic light, turn right, and follow the hotel signs. Follow I-85 South to Exit 88 (Lenox Road/Cheshire Bridge Road). From the exit turn right and go approximately 1.5 miles to the intersection of Lenox Road and East Paces Ferry Road. Go through the intersection to the first traffic light. Turn left at the light, and follow the hotel signs. Follow I-75 North to I-85 North to Exit 87(Georgia 400). Follow Georgia 400 North to Exit 2(Lenox Road). Turn right at the exit and follow signs to Lenox Road for approximately ½ mile which will bring you to Peachtree Road. Cross Peachtree Road and go to the first traffic light. Turn right at the light, and follow the hotel signs. Follow I-75 South to 285 East to Georgia 400 South. Follow 400 South to Exit 2 (Lenox Road). Turn left off the exit, following the signs for Lenox Road. Go ½ mile to the intersection of Peachtree Road. Cross over Peachtree Road, and go to the second traffic light. Turn right at the light, and follow the hotel signs. Follow 400 South to Exit 2 (Lenox Road). Turn left from the exit following the signs for Lenox Road. Go ½ mile to the intersection of Peachtree Road. Cross over Peachtree Road, and go to the second traffic light. Turn right at the light, and follow the hotel signs. Follow I-20 East or West to I-85 North. Follow I-85 North to Exit 87 (Georgia 400 North). Follow 400 North to Exit 2 (Lenox Road). Turn right off the exit and follow signs for Lenox Road. Go ½ mile to Peachtree Road. Go across Peachtree Road to the second traffic light. Turn right at the light, and follow the hotel signs.